Web designing is a massive field which kept on evolving by improving its standards every day. Designers are over taking their own creativity with liberating passions to commence outlandish web designs. The motive behind their conceptualization is to magnetize more visitors on websites. 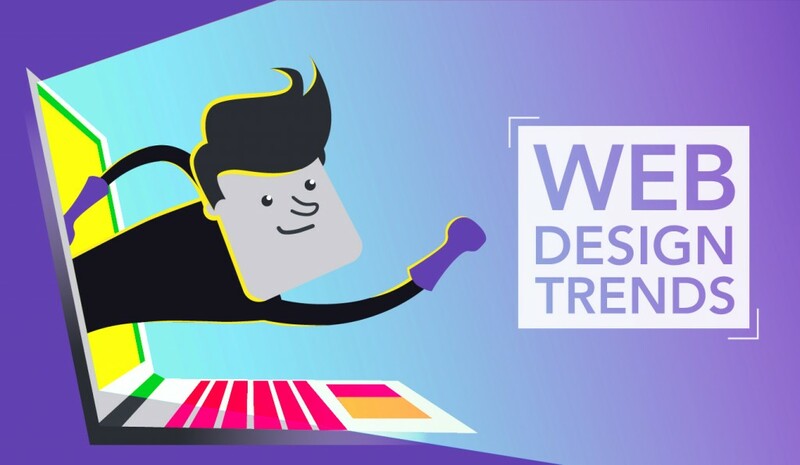 On the track of building new web ideas designers commit some principal developments that come out to be the trend of the techno world. 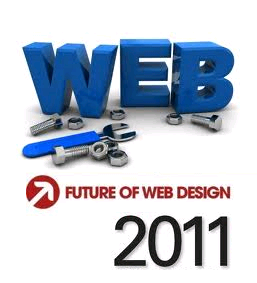 Here we are going to enlighten about the leading trends in web designing accumulating attention due to their utility. Today, web designers are stressing their interest over the latest versions HTML5 and CSS3 due to their superior features that help in developing effective websites. HTML5 provides features like dragging, dropping, video facet, new API, and canvas component for graphics. CSS3 on the other hand providing features like text box with attribute selection, numerous backgrounds, border radius and image, and multi-column layouts. Designers are massively making use of empty spaces also known as negative space or white space in the website designing. The clear space provided between the two and more elements provide clarity to the user and help them to check out the web page in a single glimpse. With usage of negative space we can avert cluttering to appear on the web pages. Typography is a very old phenomenon to attract the users; recently the designers are more experimental and have crossed the level of safe fonts. Presently, web designers are experimenting with large array of fonts designs for providing a unique typeface to the site while keeping the basic guidelines of typography in mind. There is prevailing trend of single page website in modern era; the reason for this is the scarcity of time among visitors who wish to get everything about the site in jiffy. While keeping this thought in mind designers are stressing over more and more single page websites. The task of designer becomes very tough make balance of creativity, designing, space and supplication of site-info at the same time. The vivacious world of iphones, iPads, touch panel mobiles and other similar devices has made it necessary to opt for website friendly with mobile features. Involvement of designers in this field is immense with relative usage. Designers are creating more and more designs in infographical way to make the users understand even the complex facts easily. The modern idea of web designing falls around least designs with least complexity. This is also known as minimalist approach that provide easy to navigate and comprehensible pages.